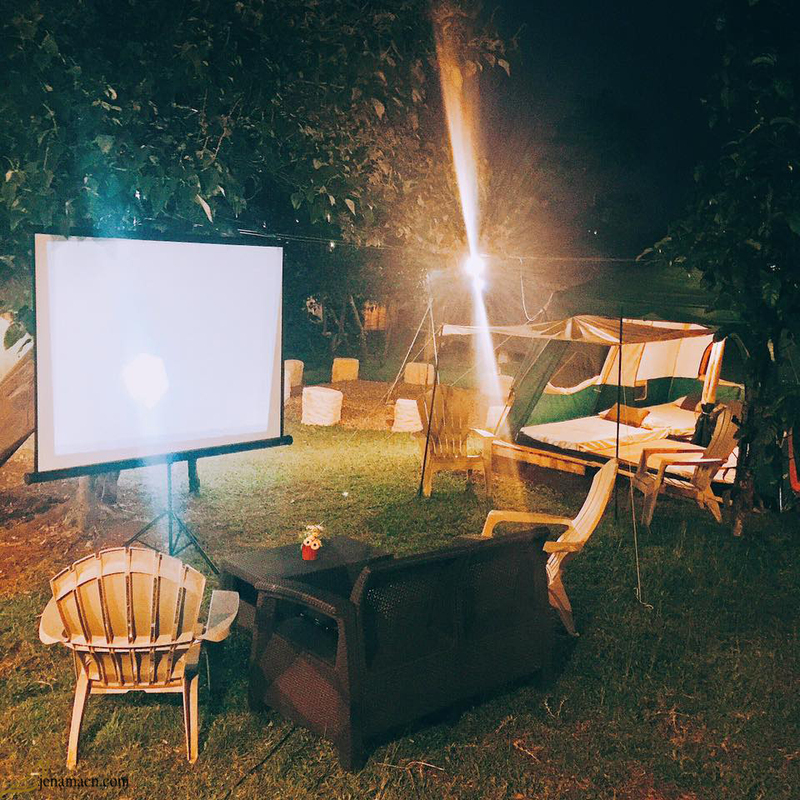 A couple of days ago, I iterated my tale of joining my first ever bloggers' event held by Travelbook.ph at Mountain Lake Resort. True, it was all about my emotional reaction to the event and the people I've met. It was the moment I've realized that bloggers are a huge deal. So right now, let's go in details about the place itself and some of the reasons why a stay here is worth every penny. 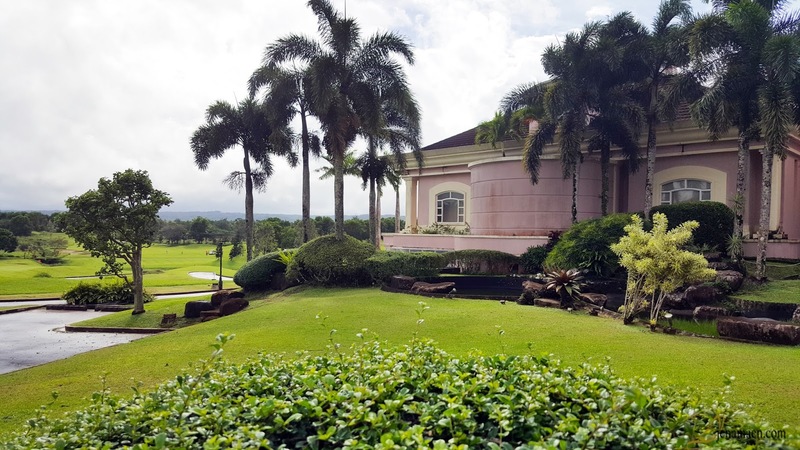 Mountain Lake Resort is situated atop an extraordinary view of Lake Caliraya and the wind-sweep greens around it. 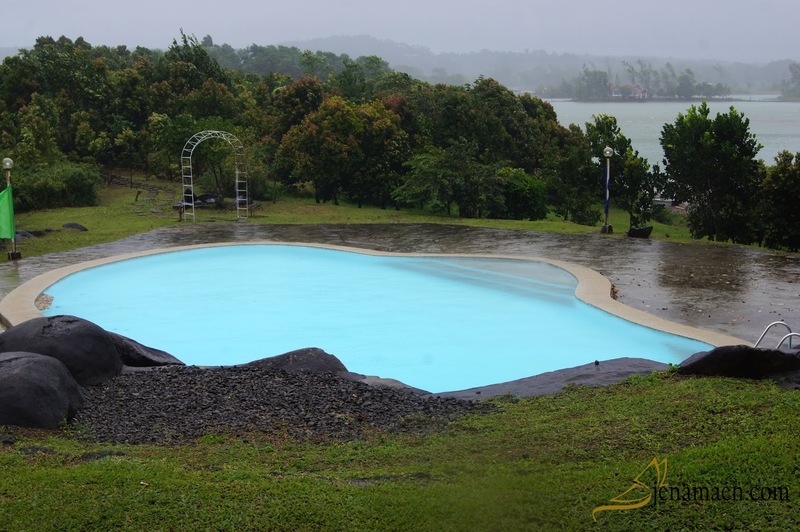 It is nestled beside Lake Caliraya in the town of Cavinti, Laguna, overlooking the majestic Mount Banahaw of Quezon. 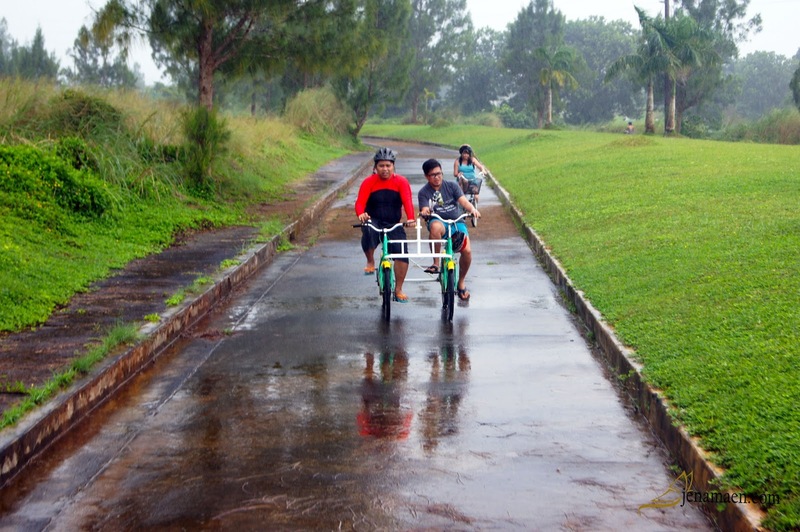 With its almost 300 hectare property, the resort offers variety of activites and offers a perfect backdrop for weddings and other special occasions. 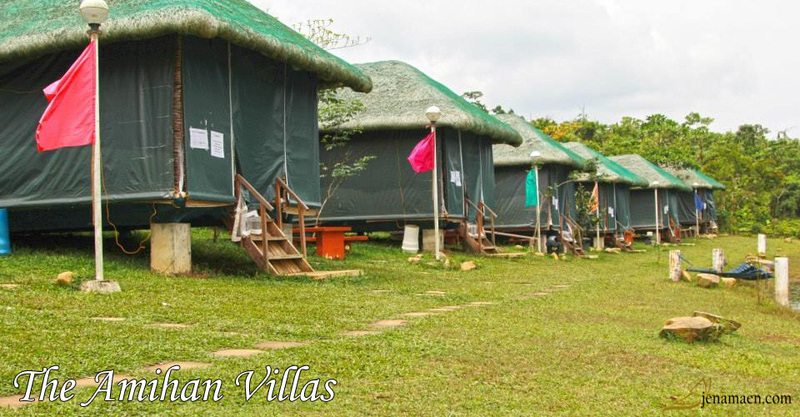 The Hotel Rooms are located right below the Veranda at the Clubhouse. 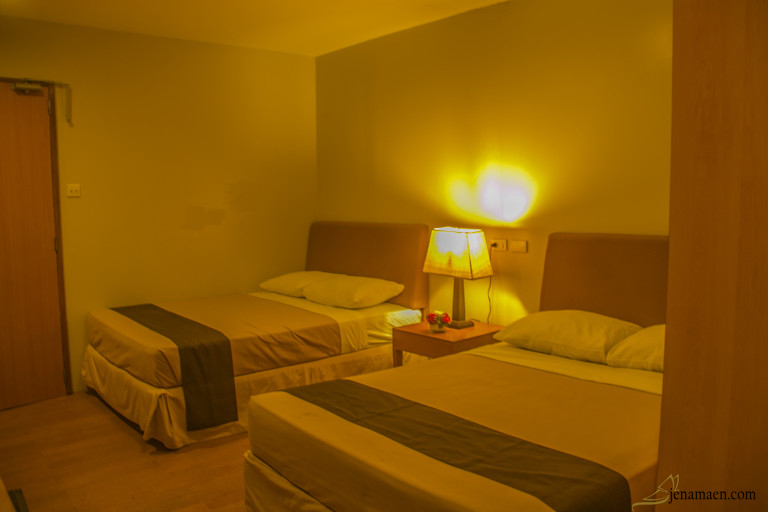 These hotel rooms are complete with first-rate amenities, cozy ambiance, and friendly staff members. 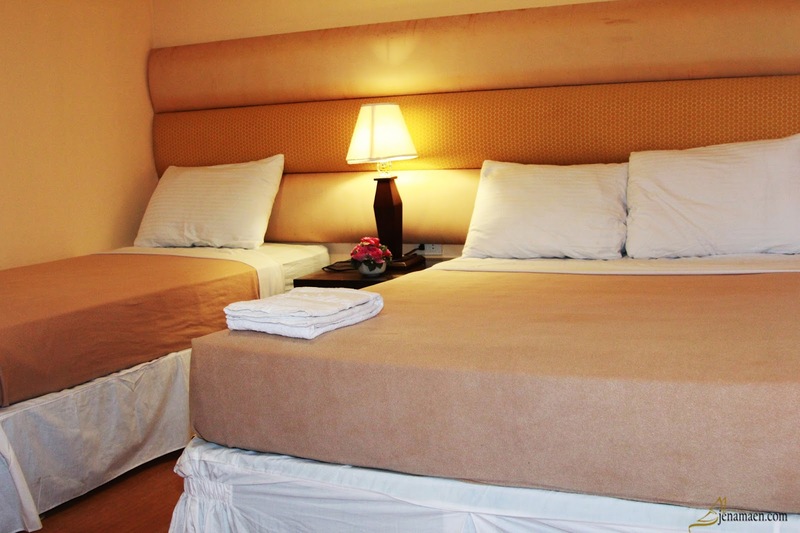 Whether you are there for a day or staying several nights, The Residences will be your home away from home. 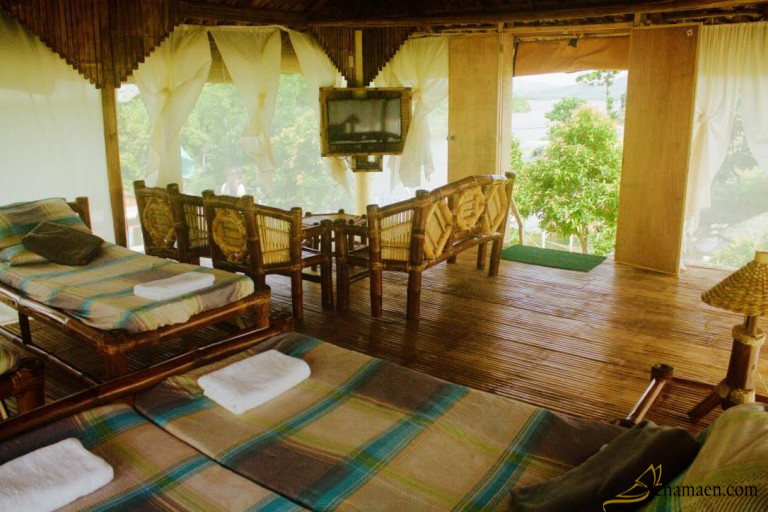 A day of relaxation here and you will definitely enjoy the bounties nature has to offer. 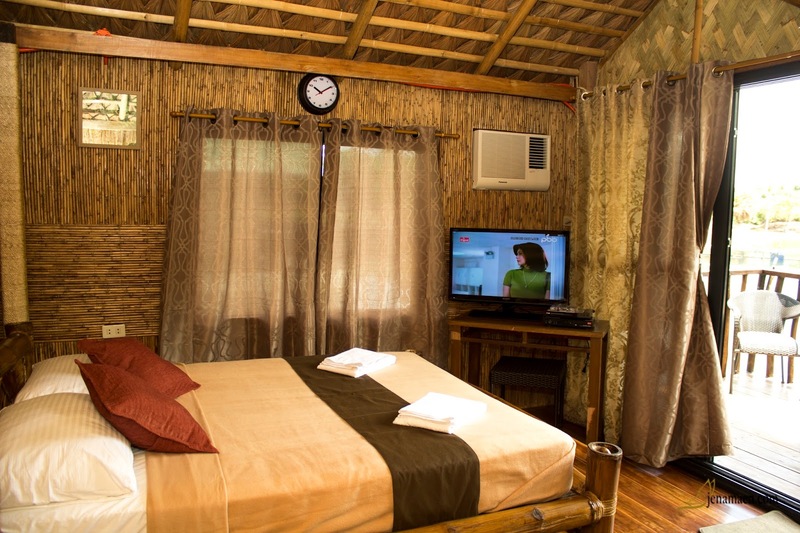 Mountain Lake Resort offers an exquisite set of cabins and cottages that are perfect for family and friends at any level. May you be adventurous, a solitary traveler, or a couple looking for a quiet getaway, you can definitely find a particular place here. Built floating on the lake, the Boathouse Suite offers a large sundeck and a private, open shower for your ultimate outdoor experience! Truly, one that I would love to try! 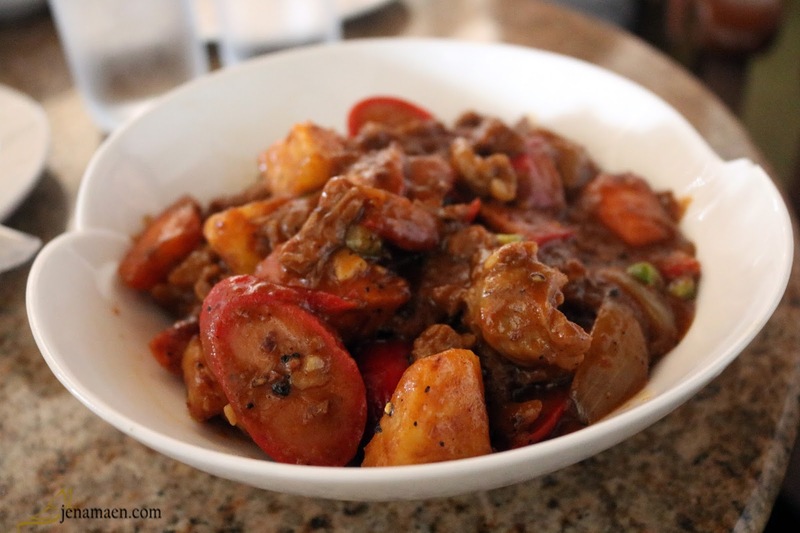 Mountain Lake Resort has an in-house restaurant called La Cucina which offers delectable local dishes to the every discerning palettes. 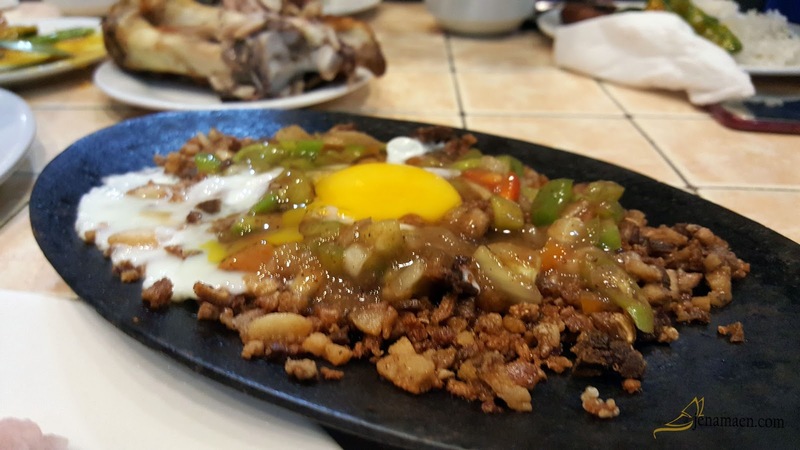 For a complete list of their menu, CLICK HERE. 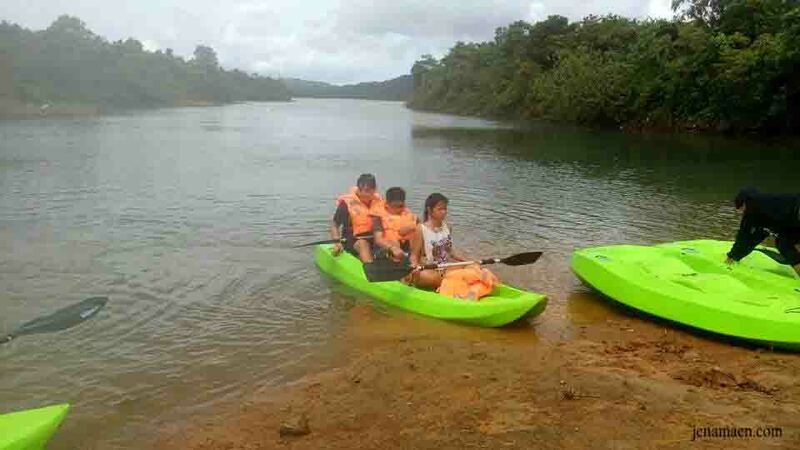 Mountain Lake Resort is beaming with activites for every kind of people. 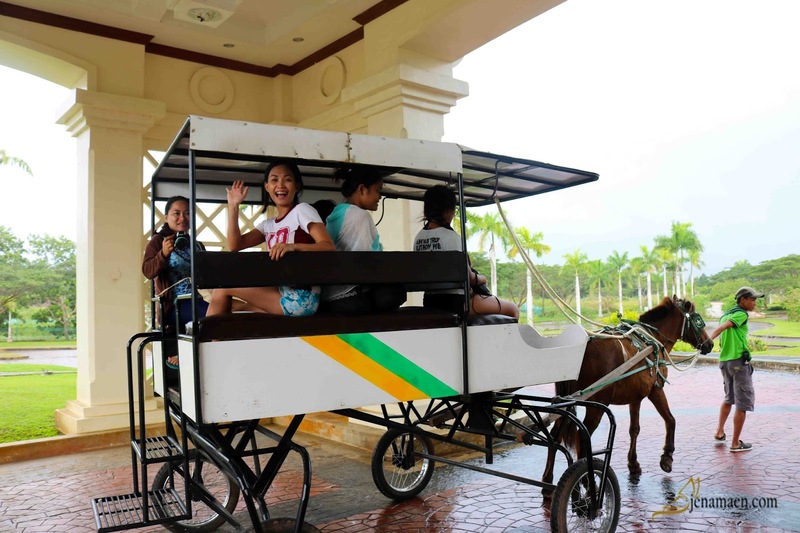 From Obstacle Courses for Team Building to a romantic Kalesa Ride for couples, there's definitely no shortage of fun while staying here. 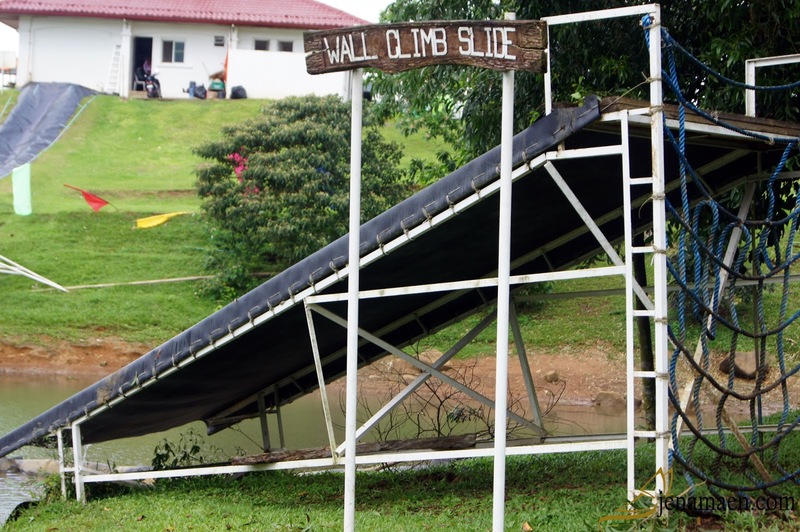 For those who don't mind getting wet, there's plenty for you to do here. 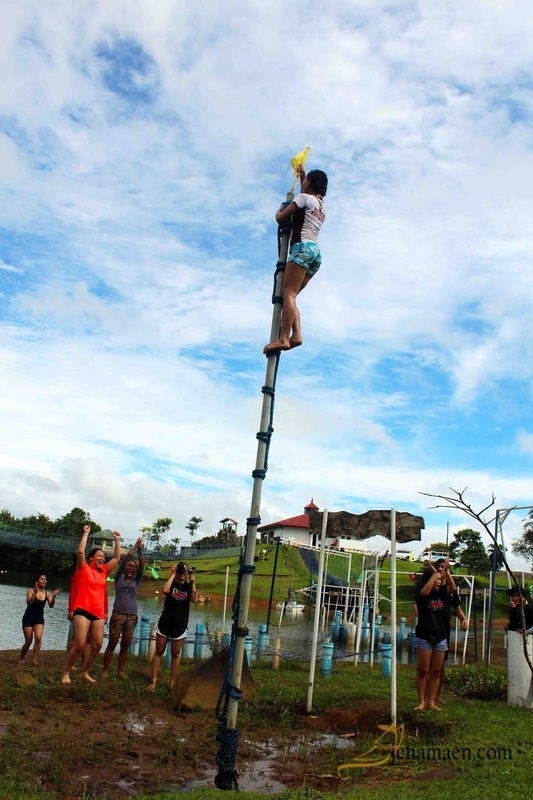 This is one of the go-to activities for team building and family-friendly competition. 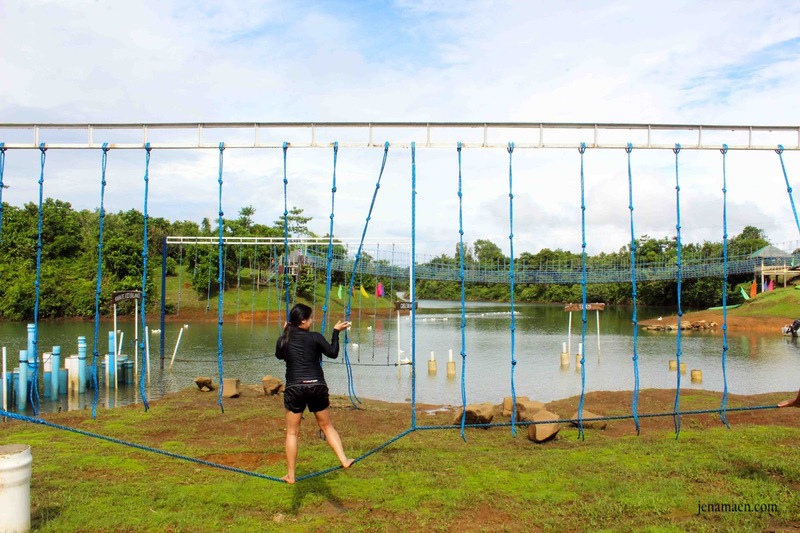 It has two levels of difficulty - one is located on the dry grounds perfect for beginners and kids, alike and the other is the In-Water Obstacle Course, which is designed for advance adventurous individuals and is intended to challenge the upper body and wits of the players. If you are not one, to go crazy with thrilling games and such, you can just walk around and still have fun. Mingle with these cute little ducks and let the kid in you appreciate its presence. You can feed them too, so they'll come right around. And if you want speed other than running, there's also a variety of choices for you. 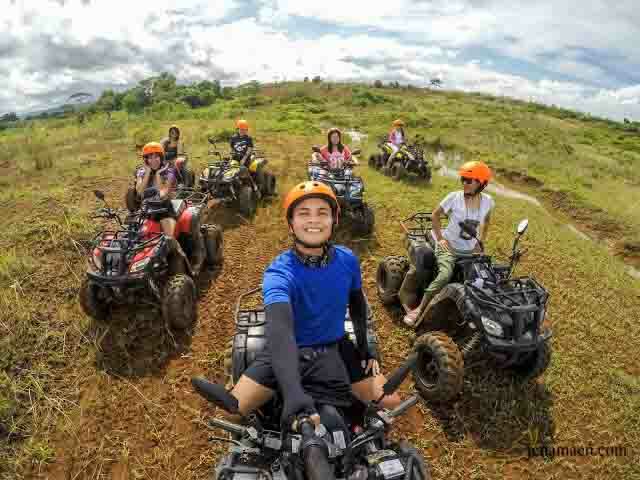 You can ride the ATV, go Biking - Single, Tandem, or Parallel - Horse-Back Riding, and Ziplining. 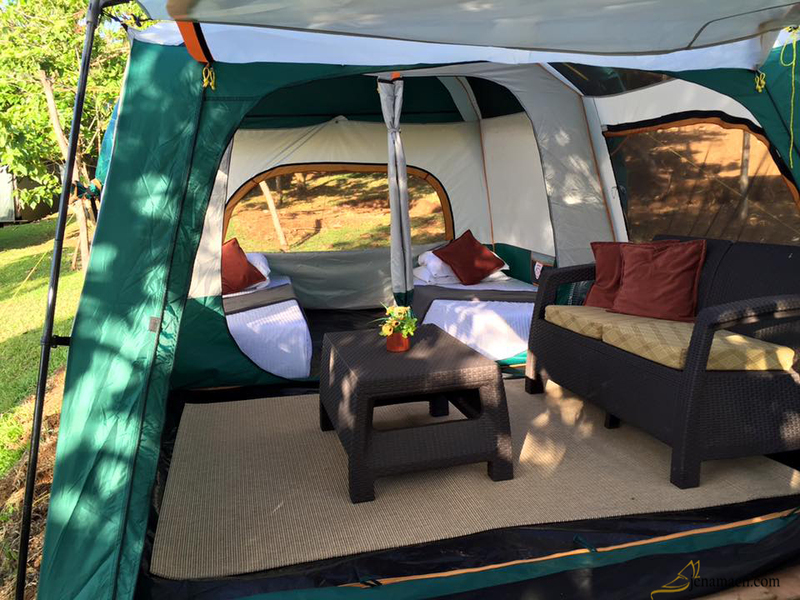 - Glamping is so NOT advisable during rainy seasons. Grounds could be muddy and it will just an unpleasant experience. 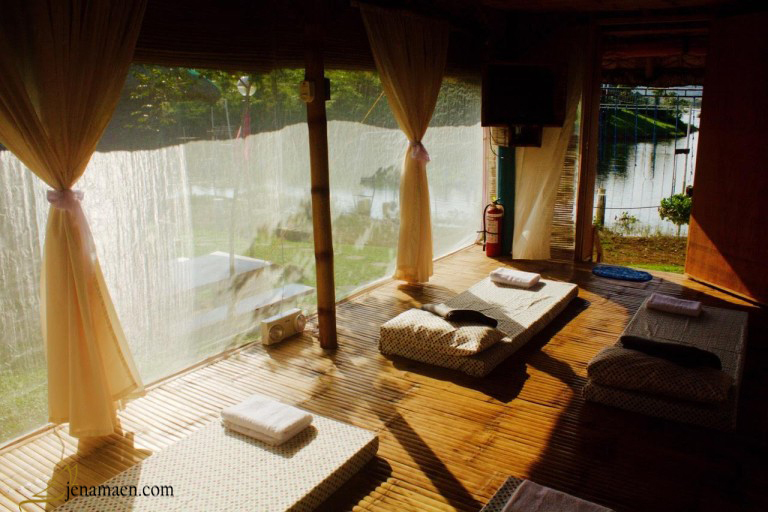 - Heater at the common restrooms near the Amihan Cottages and the Glamping Tents usually goes on and off, so just be ready for cold water when it does turn off. 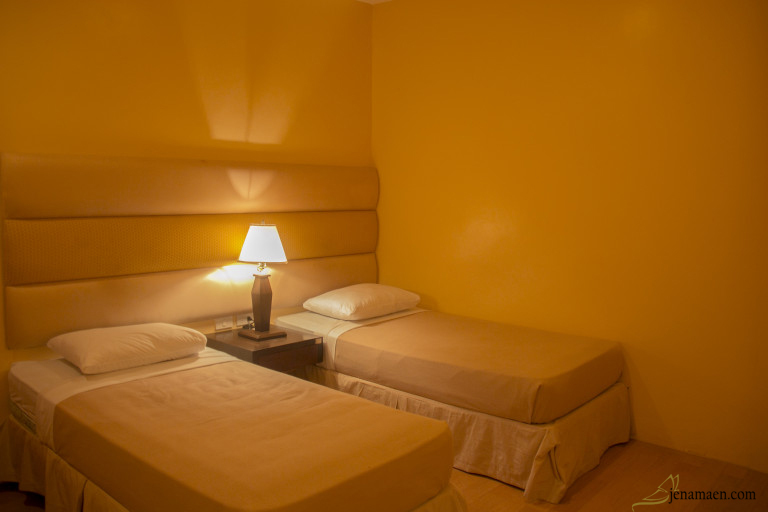 - Lockers are provided at each Amihan Cottages, but they're really not necessary. Doors could be locked anyway. 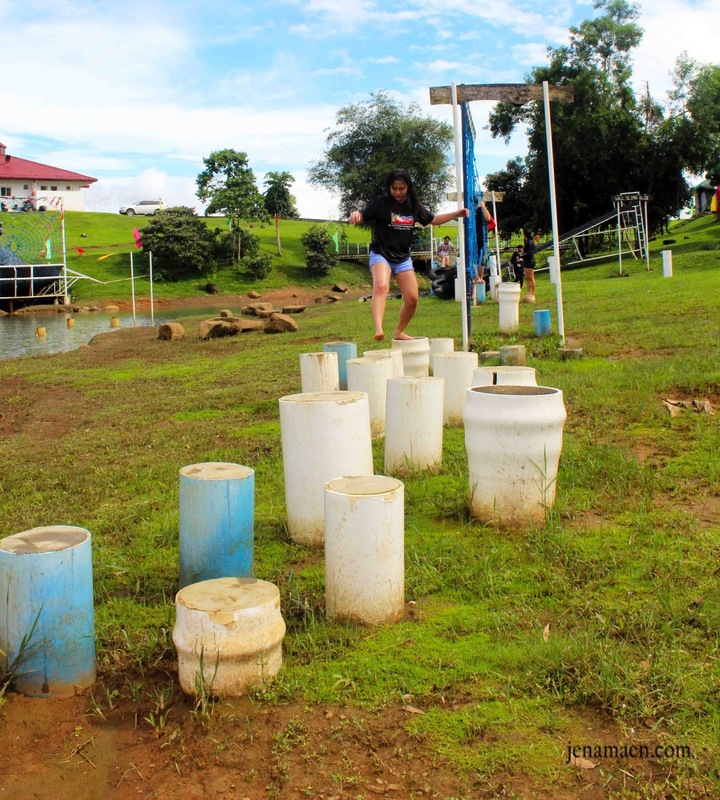 - When doing Military Crawls at the Obstacle course, you might want to wear leggings for extra knee protection to avoid scratches. But you can always wear what you're comfortable with. 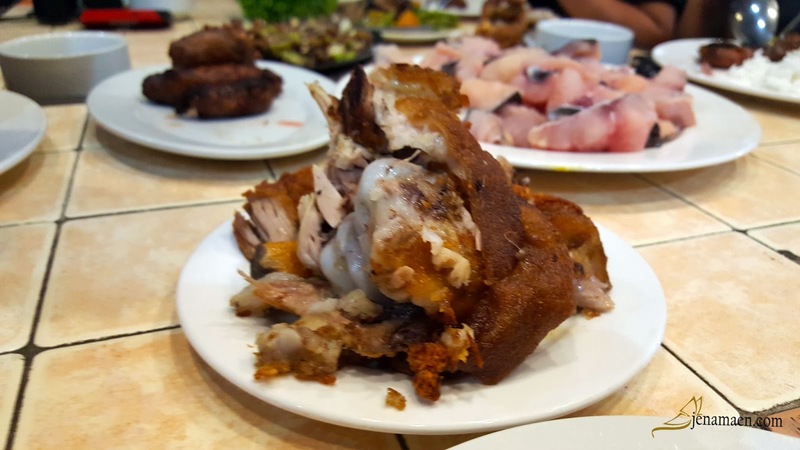 - You can bring food from outside of the Resort with a corkage fee of Php 200 per head. 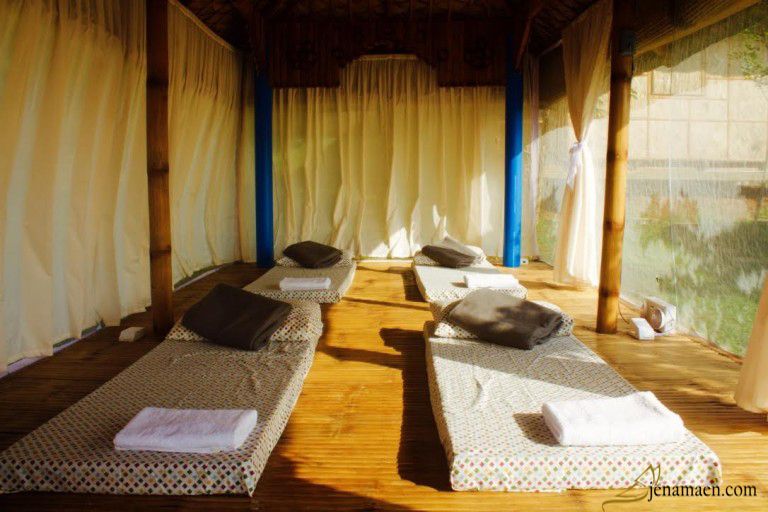 - Amenities are not complete when staying at the Amihan Cottages and Glamping Tents so make sure you bring your own toiletries and other necessities for added comfort. 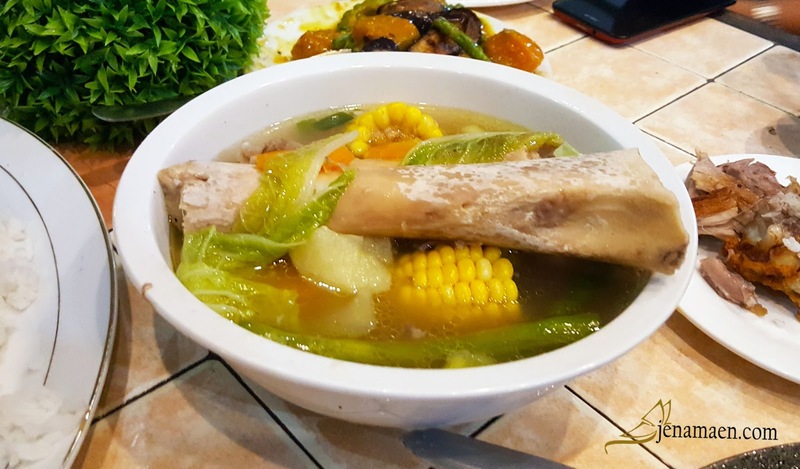 - Make sure you try their Bulalo! Contact the Resort for more details. 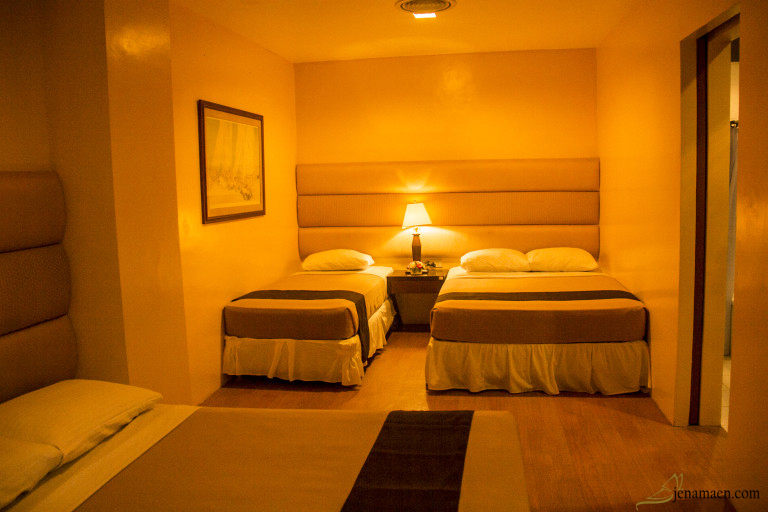 My trip at this place was organized by TravelBook.ph Blogger Affiliate Program in partnership with Mountain Lake Resort - Caliraya. Special thanks as well to our generous sponsors, Céleteque Philippines, Alfox Printing Services, Century Pacific Food, Inc. (555 Tuna), Vivo Lumio, Cetaphil Philippines, Mystery Manila, Totem Philippines, Escape Hunt Manila, LazerXtreme, Sidlan, and Zalora Philippines.